Skin, skin, skin there is always a problem with it- actually though. I have probably the most dehydrated skin out there, at least that’s what I tell myself and sometimes the solution is right under our nose. 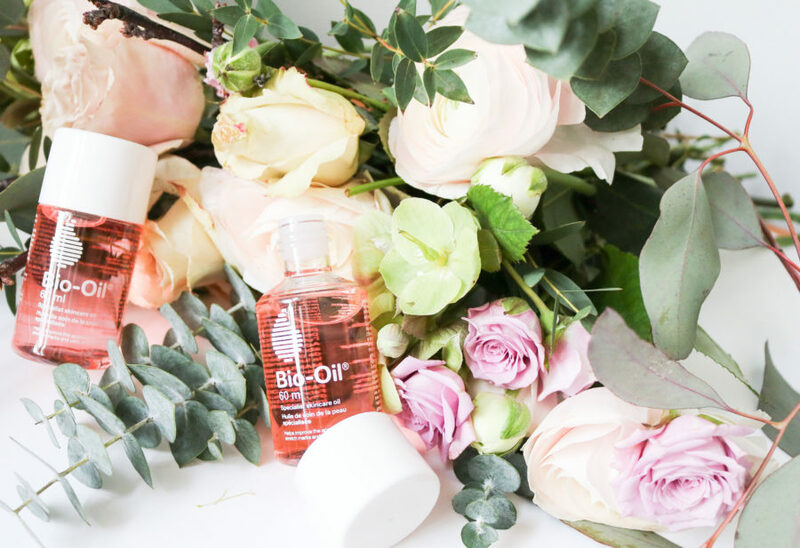 People think Bio-Oil is just for scars but it’s a lot more then that! I’ve been using it to help with my skin and bring it back to well… you know-life. Twice a day I open that little pink bottle (which finally a brand where I want their products on my counter to show off) and place it on my face and any other parts of my body I feel is dry and dehydrated. 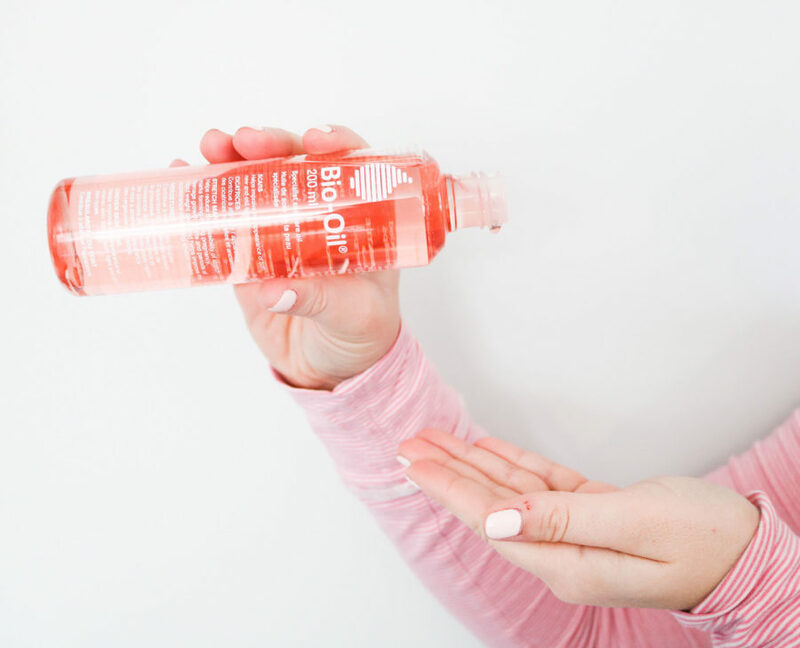 When people hear Bio-Oil (the oil part) they automatically assume is going to make their skin look oily and shiny. Don’t be afraid of this because the minute you start applying it absorbs right into your face which is exactly what you want. So remember when you are trying to get that moisture back into your skin now that we are slowly starting to see a little spark of spring this is the perfect way to get people asking you wow your skin is glowing and flawless…. your answer will be “it’s Bio-Oil”.